LoraSaysSo! 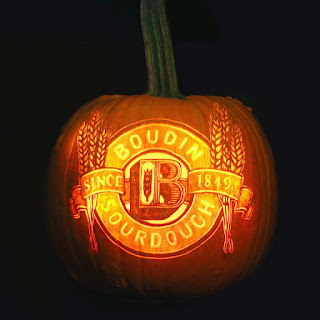 : Try New Fall Menu Items at Boudin SF Today! Everything looks delicious! Can't wait to go in and tasted everything myself. Nice pic with the chef. Thanks Angela! I REALLY like the salad and soup combo!